Watch the video to see how we can help and scan your business info below for FREE! 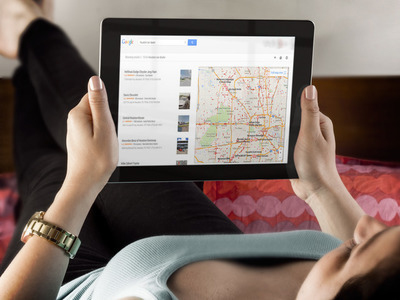 How local business maps listings correlate with your local business’s search ranking. Google and other search engines use what are called “citations” to rank local businesses in their maps or local search listings. This is the info like business name, address, phone number, web address, email and description. These bits of information have to match exactly across every single listing on the internet. If these listings are off even a little bit then your business will not get credit for the listing. In fact, it could even hurt your rankings. Also the type and number of these listings is a huge deal when you don’t just want to rank but want to rank #1. Google and other search engines look at the number and types of places on the web were your business is “cited” and rank your business listing higher or lower based on this. The name of the game with “citations | Listings” is to make sure they’re many and plentiful, exact and precise and on authority websites that Google trusts. It’s that simple! Use our free business listing scanning tool to check our database of the top 50+ local business directories online. This tool will pull all relevant data for your business across all 50+ listings. You can view your live listings and even claim listings you didn’t even know you had. You can even use this tool to fix your listing info one by one or if you don’t have that much time on your hands MD Media Co. can even do it for you. With the MD Media Co. PowerListing Local SEO service. We can maintain correct and up to date business info on the web for your business, hands free. 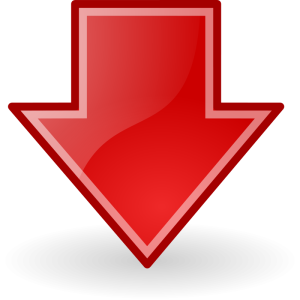 We can also suppress any duplicate business listings that are hurting your local ranking’s and remove them from the search results. Scan your business and wait for results.